This Fellowes Graphite Standard Monitor Riser is made from sturdy high impact plastic and supports up to 40lb or 15ins monitors. 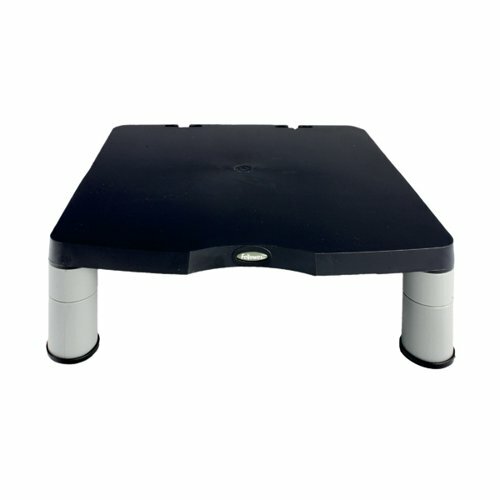 Fully adjustable to three different heights between 2-4ins, this riser helps to position your monitor at a customisable height to reduce aches and strains associated with extensive computer use. 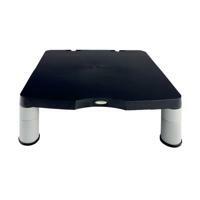 Fitted with non-skid foot rings to ensure stability on any surface and to keep you desk tidy and safe. 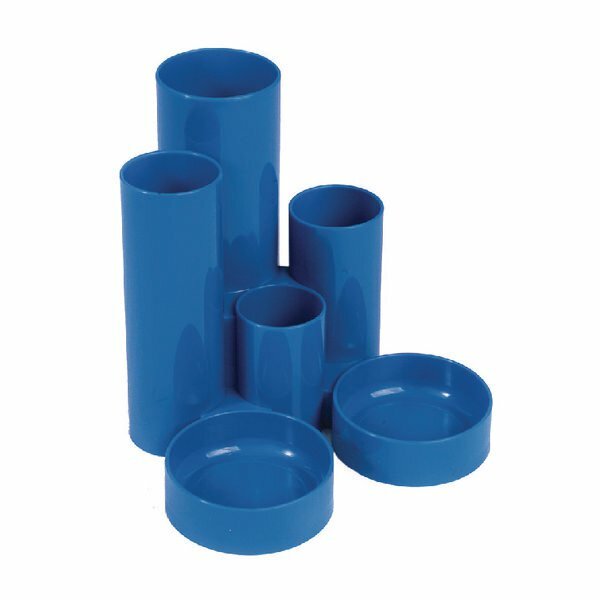 Supports up to 27kg in weight. For screens up to 17inch.